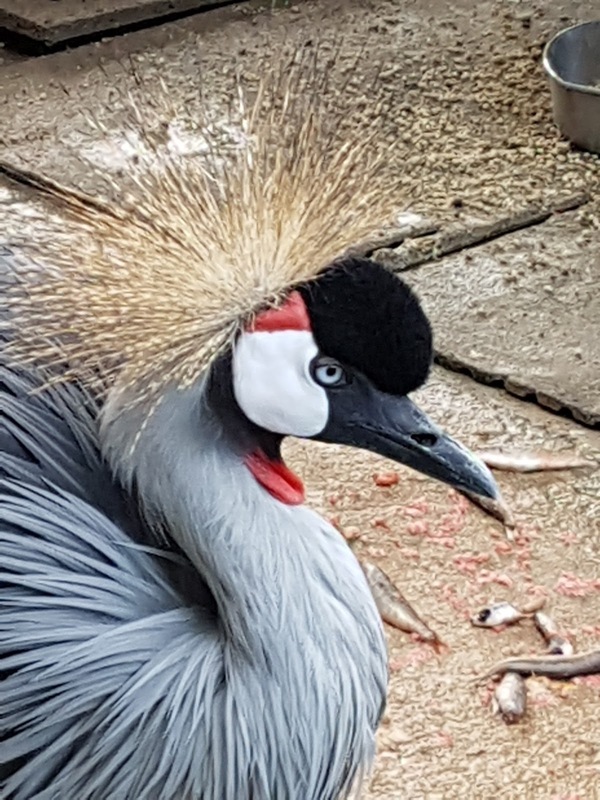 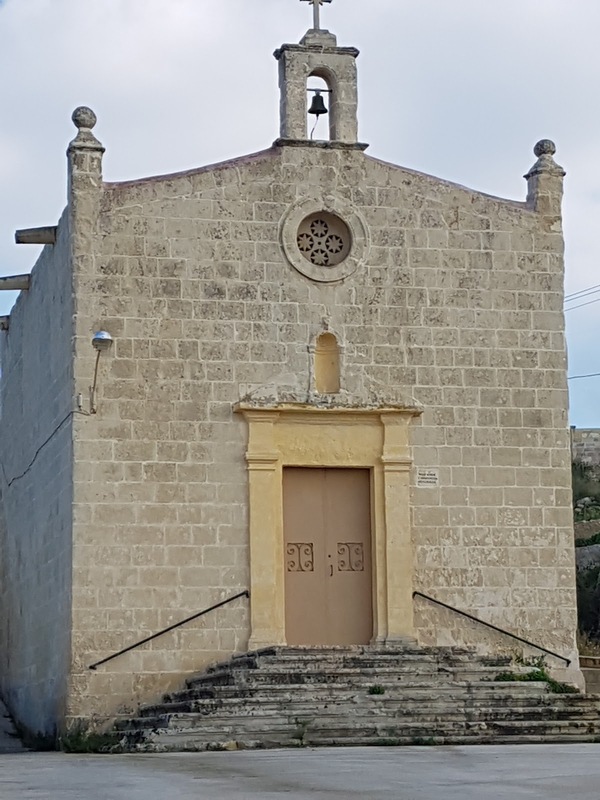 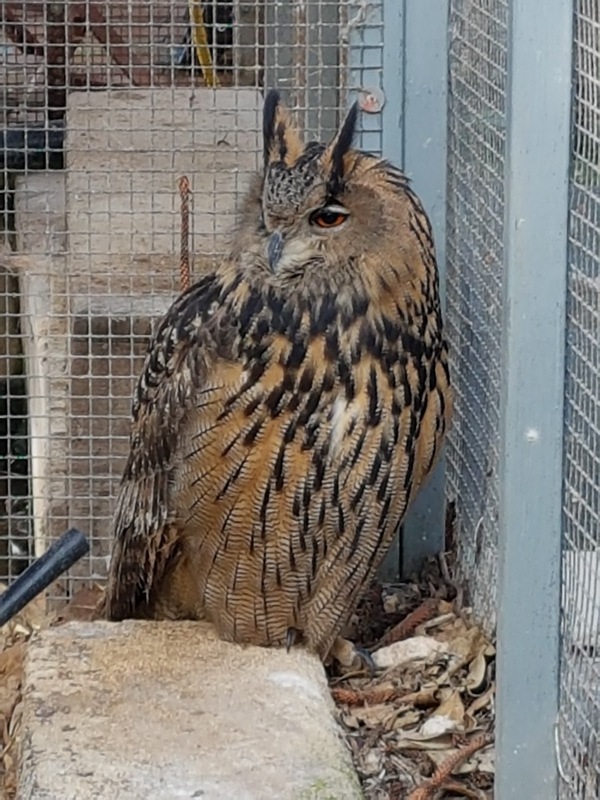 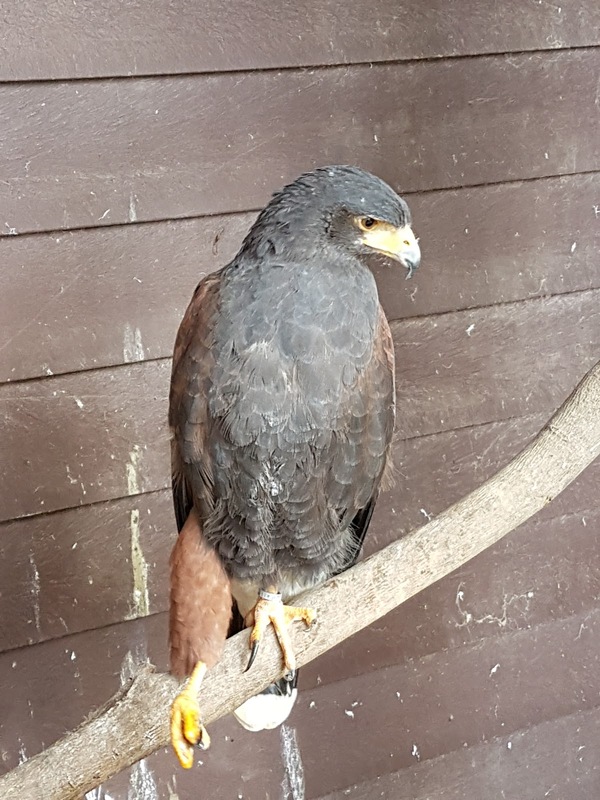 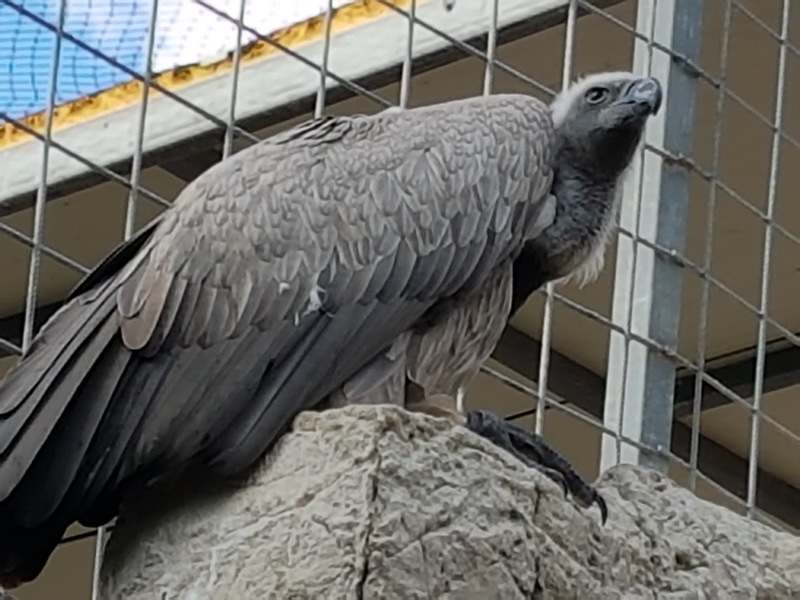 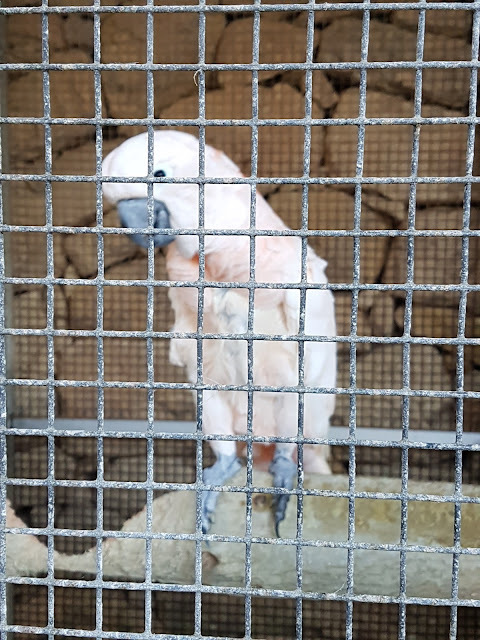 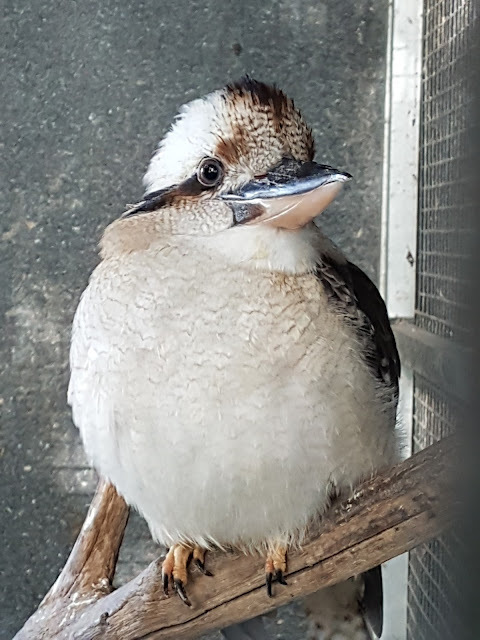 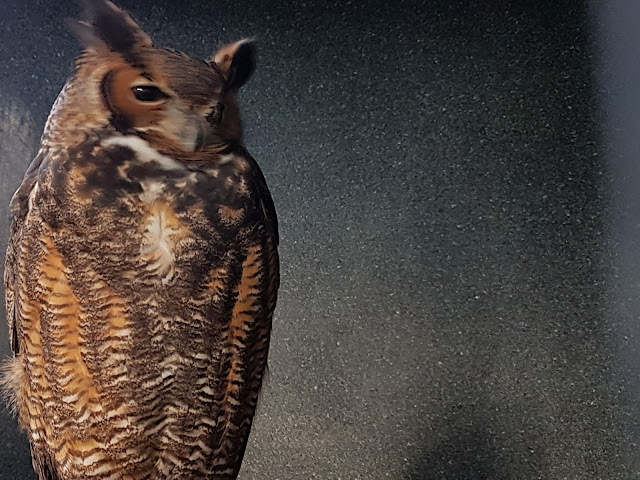 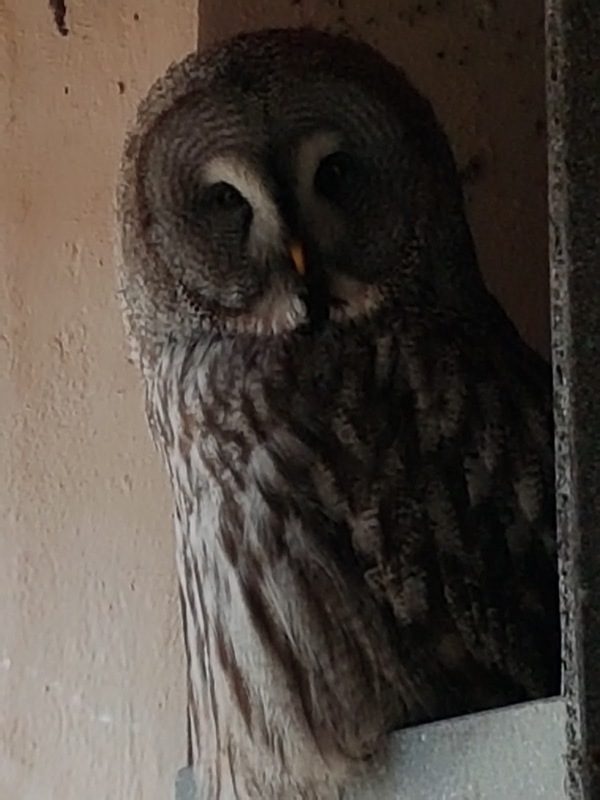 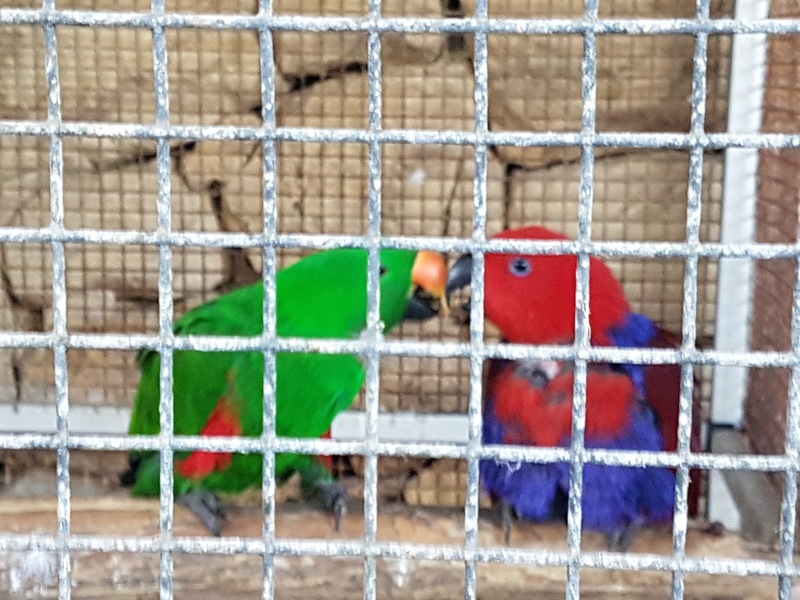 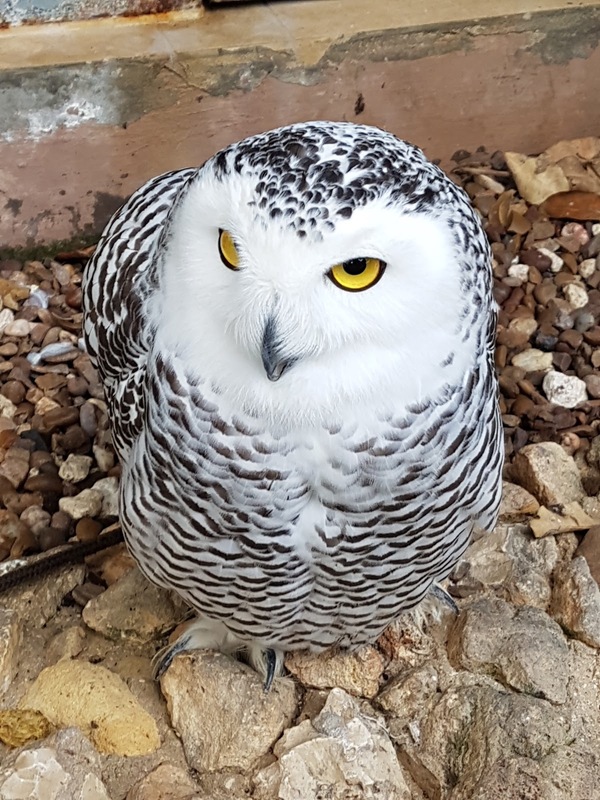 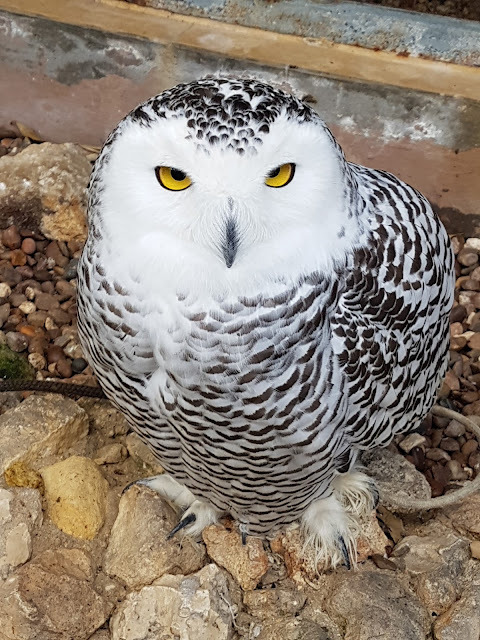 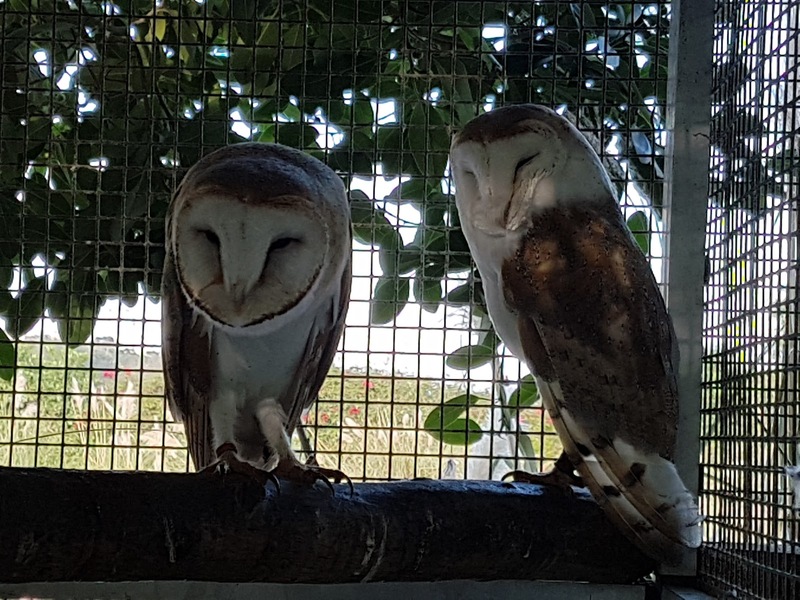 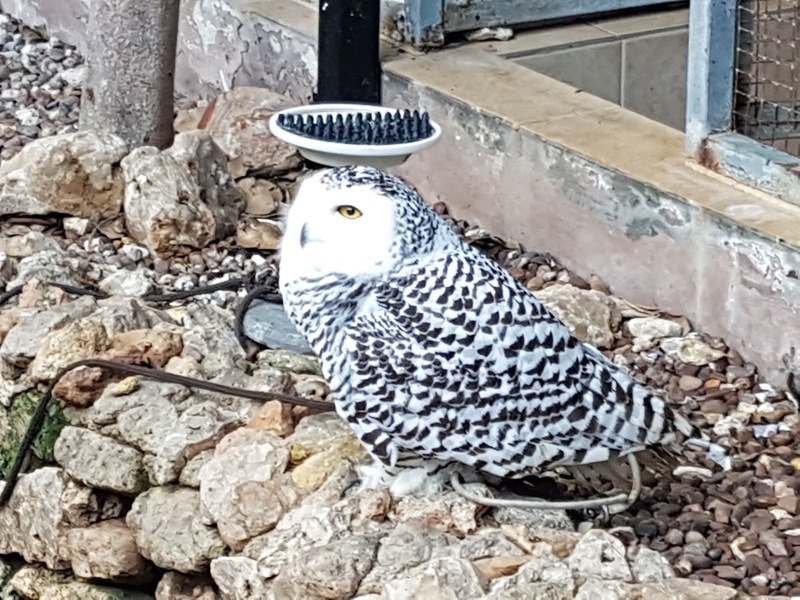 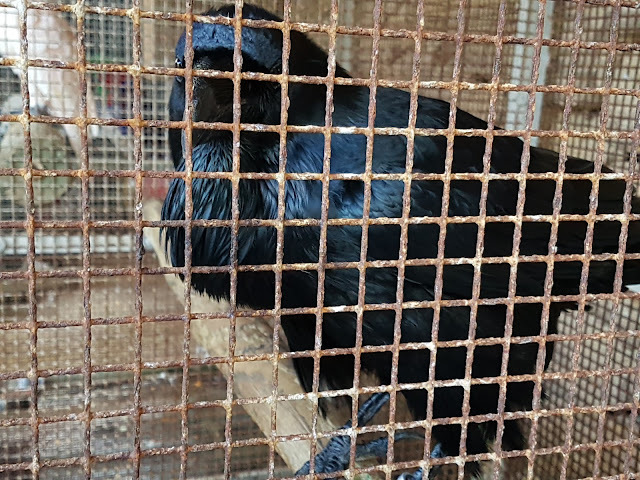 At the Bird Park of Malta in Bugibba, you can caress Giotto, the friendliest raven you have ever seen, chat with Ricky the gabby cockatoo (and Giotto's buddy), or pet Elsa the owl. 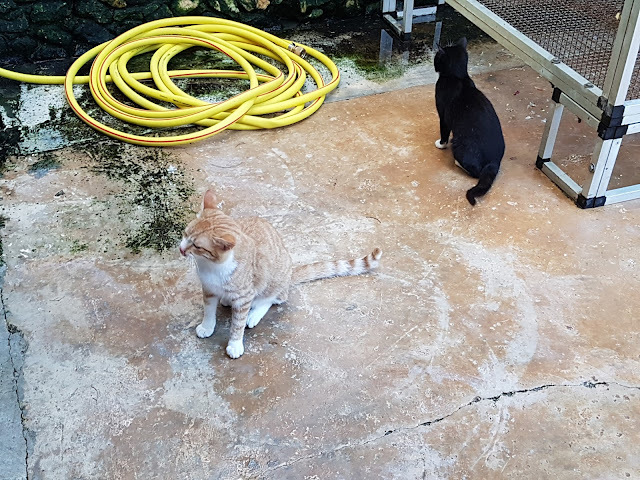 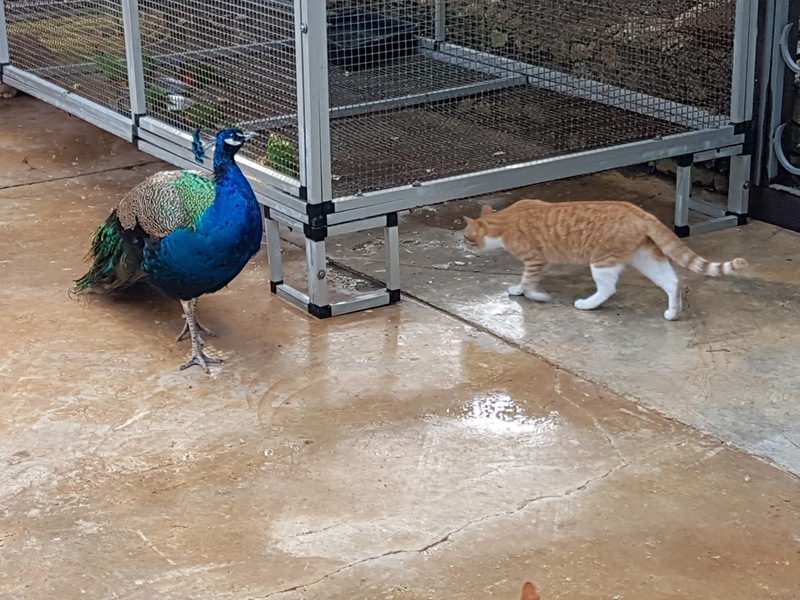 Before you even pay to enter the park proper, you are greeted by a menagerie of cats, chickens and peacocks strutting the grounds freely as well as an assortment of caged birds, including the friendly and entertaining Giotto and Ricky. 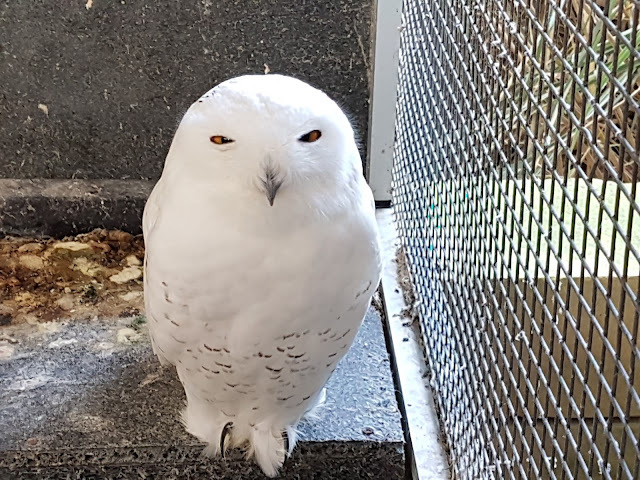 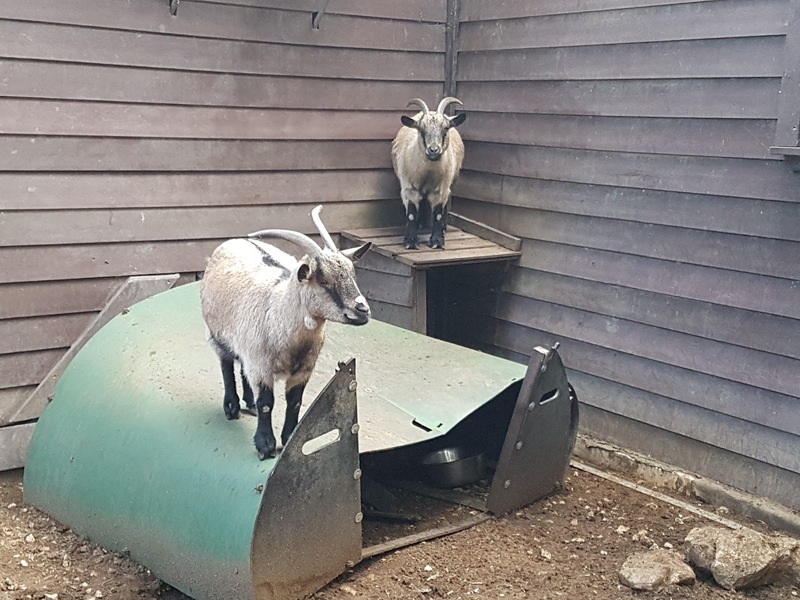 Elsa will greet you as you pass through the gate (after paying) and she loves to be caressed, but be sure to approach her cautiously at first, after all she is a wild animal. You can also pet her darker friend just down the path as you start your journey. 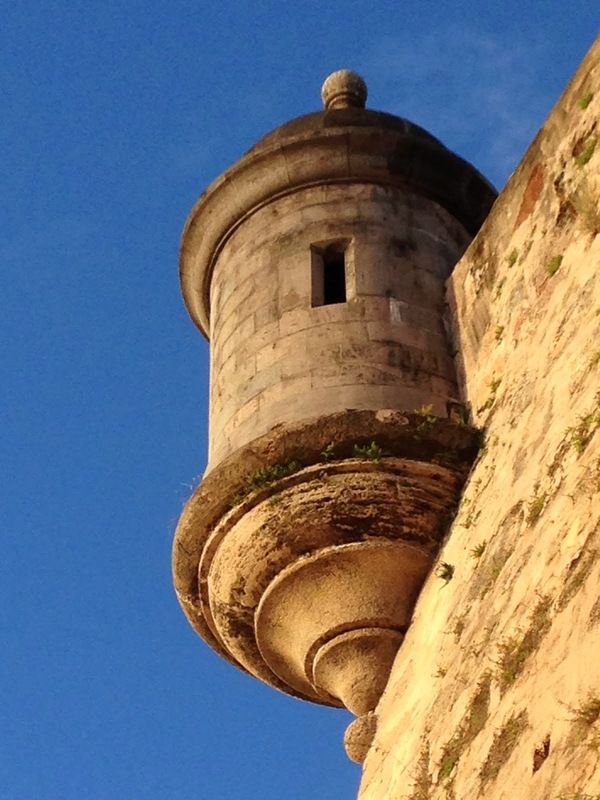 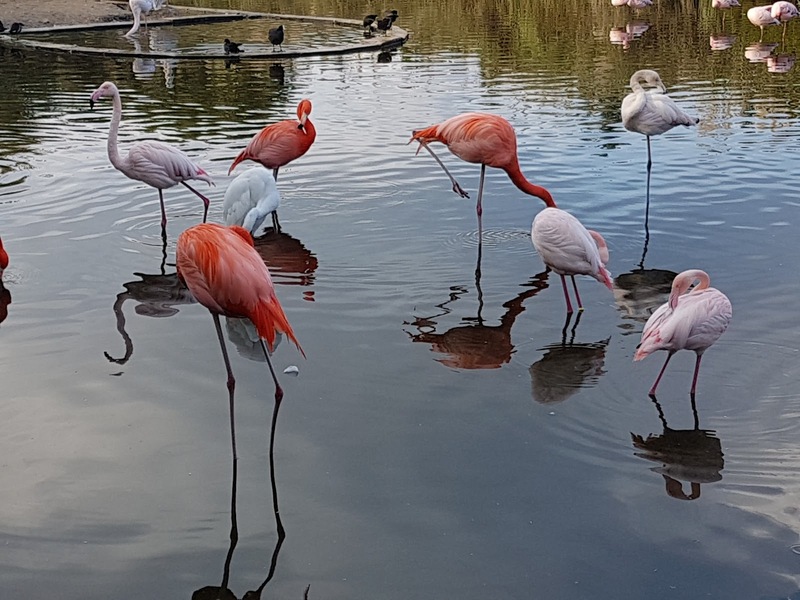 Throughout your unguided tour you will meet birds of many species, some very rare from exotic locations and others more well known and common. 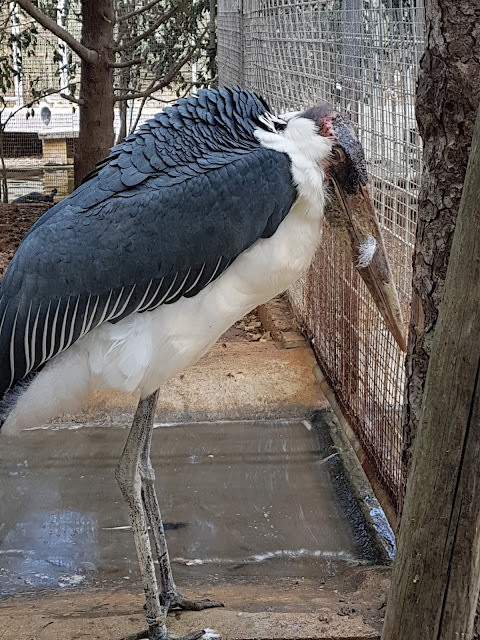 Some are curious and friendly like the Ibis below with his spiky hairdoo and colorful plumage or not so friendly and potentially harmful as his grumpy companion with the massive beak below. 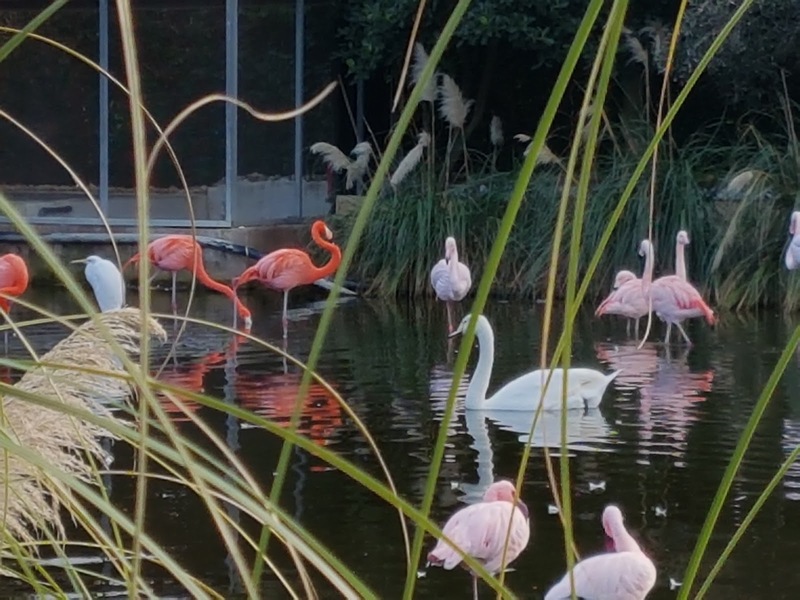 You will see everything from chickens to flamingos to several varieties of owls as well as many other species along the way. 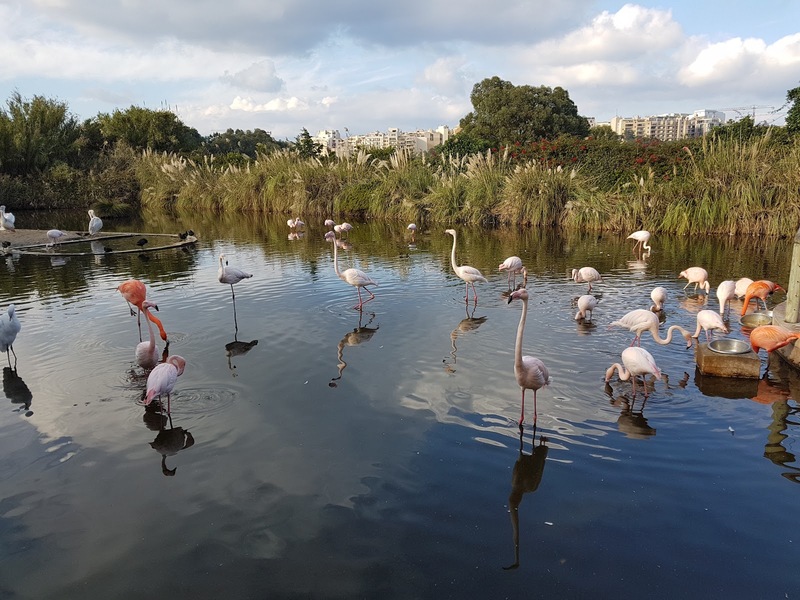 The tour can take as little as 30 minutes if in a rush or you can spend several hours if you wish, enjoying the beautiful creatures and peaceful environment. 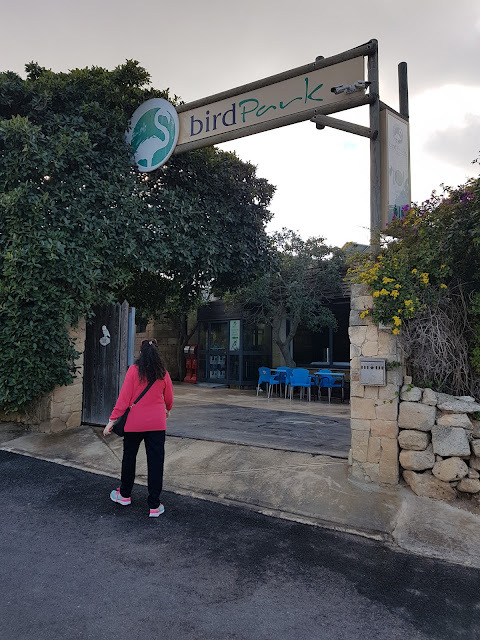 They even have a restaurant, snack bar and gift shop where you can pay for entry or relax before or after your tour. 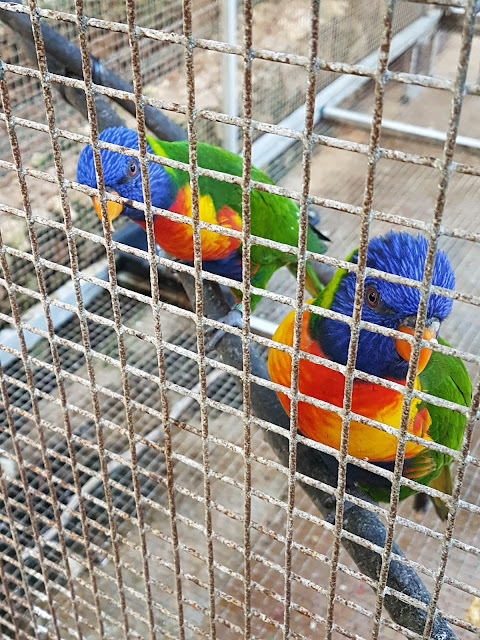 My sole concern is the rather small cages some of the birds are kept in as the website does not explain why the birds are in captivity. If it is because they were injured in the wild and are recuperating during treatment or were pets no longer wanted and unable to be released back into the wild, the cages make sense. 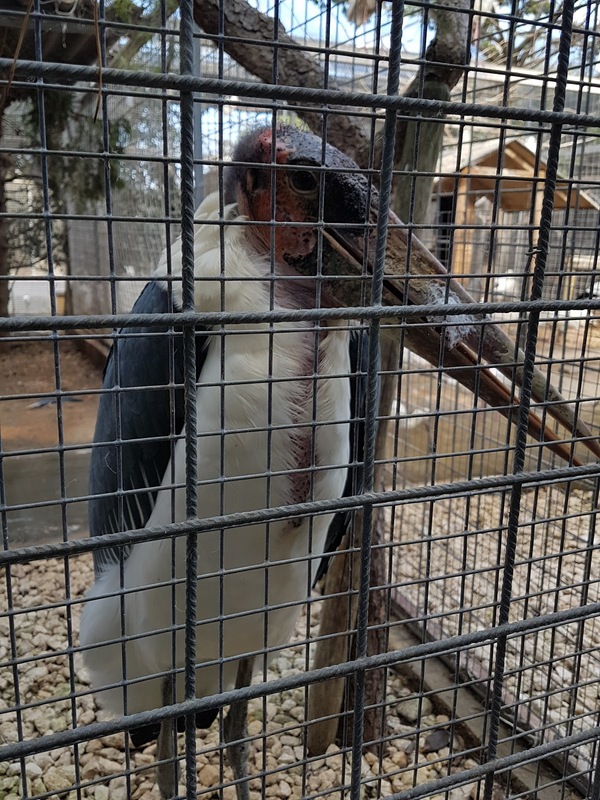 The cages are bigger than you would find in any home and similar to those you find in zoos, but caging wild animals for profit's sake is not something I condone and the park's motivations should be better described on their website. 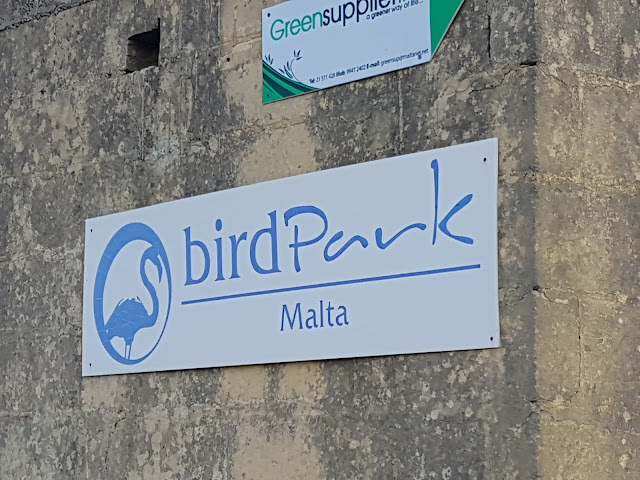 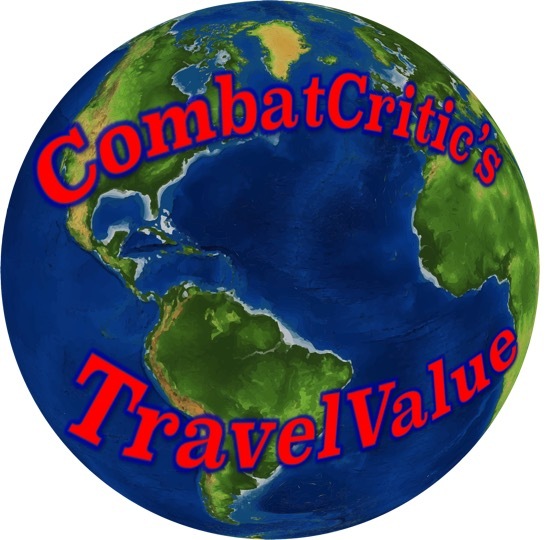 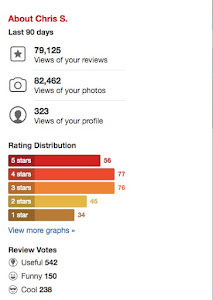 CombatCritic Gives Bird Park Malta 9 Bombs Out Of 10 ... More Bombs Are Better! 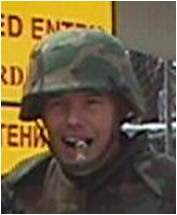 Translation for Civilians: OOH-RAH = "U.S. Marine Response To A Verbal Greeting Or As An Expression Of Enthusiasm"